One of the world’s best-selling blended Scotch whiskies with a French owner that’s in full control of production. 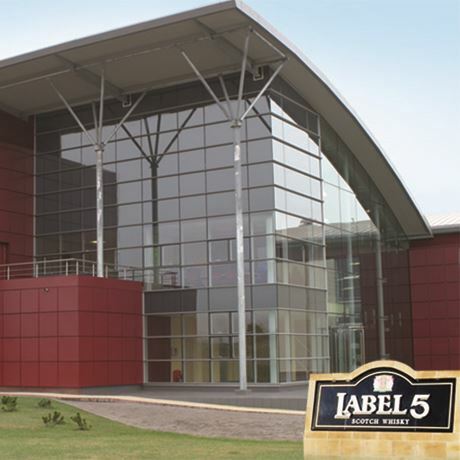 The majority of Label 5 is enjoyed in France, home of owner La Martiniquaise, but the blended Scotch brand has a wide following in over 100 countries around the world. Over the years the brand has enhanced its portfolio with a ladder of expressions boasting a large quantity of Speyside single malt, from the flagship Label 5 Classic Black and Extra Premium 12 Year Old, through to the Extra Rare 18 Year Old, slightly smoky Gold Heritage and Sherry cask-finished Reserve No. 55. When Frenchman Jean Cayard established La Martiniquaise in 1934 as a rum importer and domestic distribution company, he would have no idea it would grow to become the second-largest spirits group in France, and the fifth largest Scotch whisky producer in the world. It wasn’t until 1969, with his portfolio brimming with Port, Cognac and calvados, that Cayard began dabbling in Scotch whisky with the launch of the Label 5 blend. La Martiniquaise began at a time when the industry was experiencing a boom, and getting hold of mature stock was decidedly tricky. But the brand trundled on regardless, first drawing a dedicated following from France before building its worldwide appeal. Today it is enjoyed in more than 100 countries. 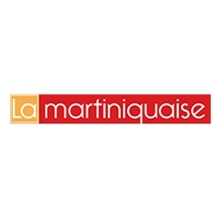 Come 2004, with the industry riding another wave of demand, La Martiniquaise invested in the development of the First Blending Company, a vast 28-hectare site in Bathgate, Edinburgh that would become its maturation, blending and bottling facility. It was the company’s first step toward becoming a self-sufficient whisky operator. 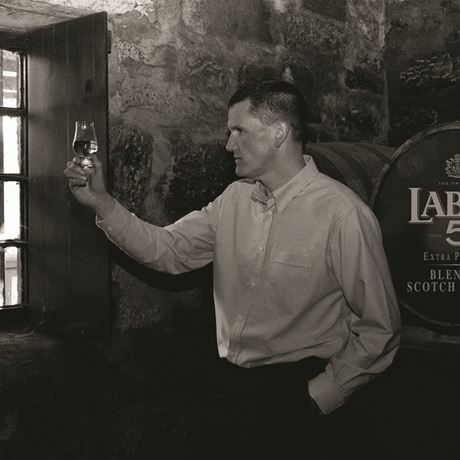 Four years following the opening of the Bathgate site, La Martiniquaise purchased the Glen Moray single malt distillery from The Glenmorangie Company, a major component in the Label 5 blend. 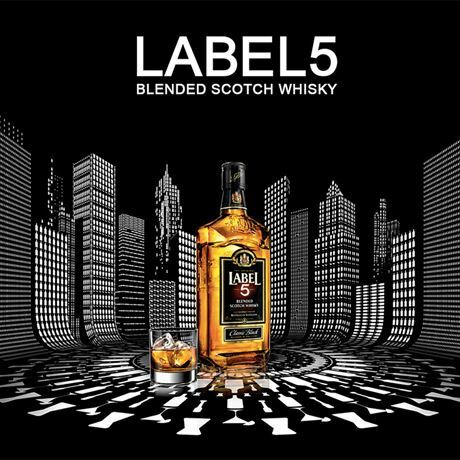 The acquisition couldn’t have been better timed – just 12 months later sales of Label 5 topped one million cases, thrusting the brand among the world’s top 10 best-selling Scotch whiskies. By then work had already begun on an ambitious plan for the group to open Scotland’s first green-field grain distillery for 40 years. Starlaw distillery eventually opened at the Bathgate site in 2010, and its liquid is just now being used as a filling for Label 5 and La Martiniquaise’s other blends, Sir Edward’s and Glen Turner. Now in control of its own production, and selling some 2.5m cases annually, the group widened the Label 5 portfolio with the addition of Extra Rare 18 Year Old and Gold Heritage in 2013 and 2014. Gordon & MacPhail's Moray distillery. A highly individual Speyside whisky. The Scotch whisky arm of one of Europe’s largest beverage manufacturers and distributors.